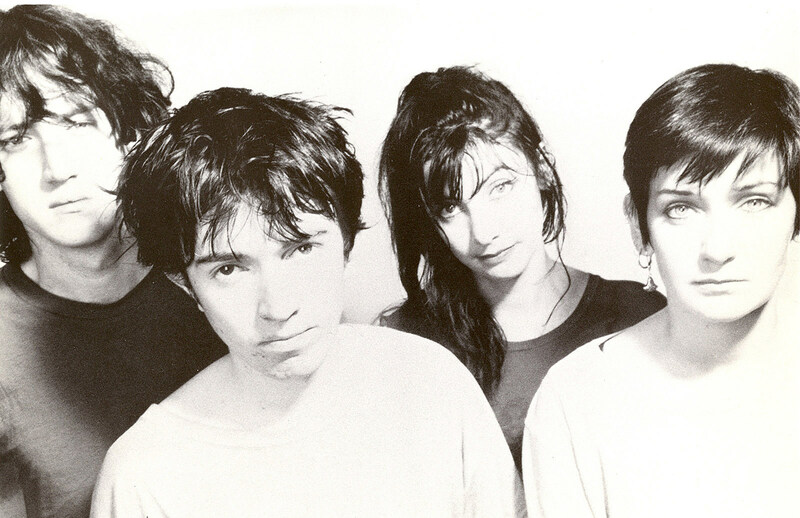 My Bloody Valentine have announced a tour surrounding their appearance at FYF Fest this summer. Dates include stops in Seattle, Oakland, CA, St. Paul, MN, Chicago, Philadelphia and a return visit to NYC’s Hammerstein Ballroom on August 1. Tickets for all just-announced U.S. dates go on sale Friday, April 27 at 10 AM local time (except NYC which is 11 AM) but you can get them early with the BrooklynVegan presale which starts Thursday (4/26) at 10 AM Eastern LOCAL TIME. Check back Thursday morning for the presale password. Ticket links are in the tour dates below and PASSWORD IS HERE. In addition to the U.S. dates, MBV will also play Robert Smith’s Meltdown Festival, Denmark’s Roskilde Festival, and Japan’s Sonicmania Festival. No official word yet on any new My Bloody Valentine releases but all dates are listed below.